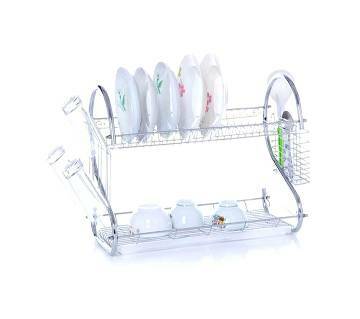 Plates and dishes are known as the most important crockery items of a kitchen . The plates & dishes that you use to serve food on your dining table, actually are the reflection of your sense of beauty. In any kind of occasion, when our house is full of guests, we feel the necessity of plates and dishes. 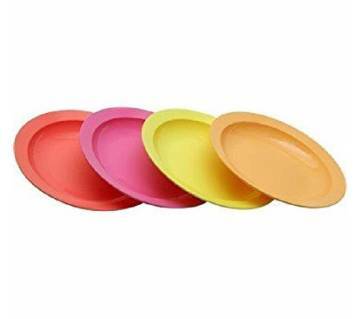 Considering the necessity of plates and dishes, ajkerdeal.com, the largest online shopping site of Bangladesh has arranged an adequate collection of plates and dishes for its customers. 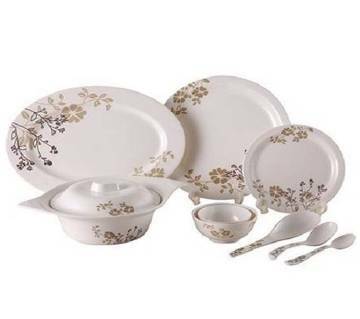 You can get fine quality plates & glasses online in Bangladesh on AjkerDeal.com. 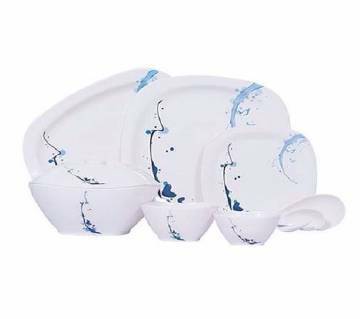 The main material of plates and dishes is ceramic though in some cases glass is also used; and they have got variations in their designs, color and sizes. The shape of plates and dishes also signifies the aesthetic nature of your sense. 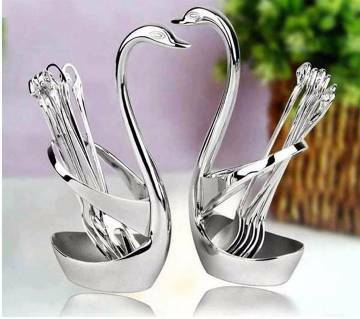 The use of plates and dishes is not only important for the purpose of occasion and but also it is important to increase the decoration of your dining table. 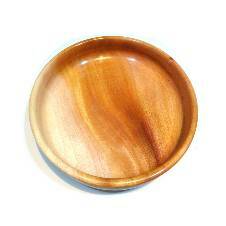 A nice plate in your dining table will certainly increase the taste of your food. 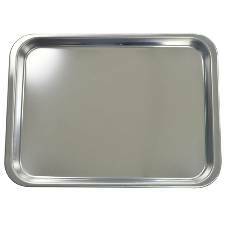 You do not need to move from one place to another to purchase your favorite plates and dishes. Within a few clicks on AjkerDeal, you can have your desired plates and dishes at your doorstep. On the other hand, transportation of such product is risky, that is why depending on an online market place is more safer. 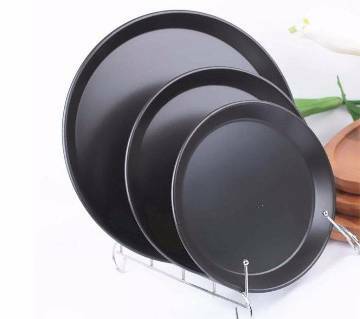 So, get trendy & buy your favorite plates and dishes online from the largest online shopping site of Bangladesh. AjkerDeal offers kitchen & dining product for all kinds of kitchen appliances. Just browse through the category and find your product which you need for your kitchen. Place an order and the product will be at your doorstep.